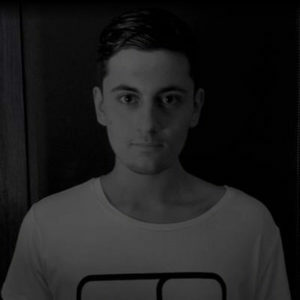 Romar (also known as Roraprod/Rodraq) is a DJ producer from Geneva, Switzerland. 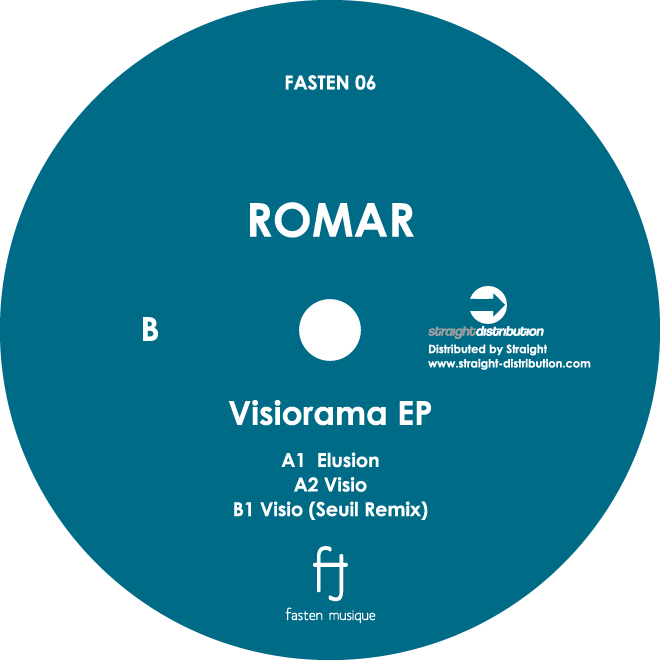 At a very young age, Romar was influenced by the rhythm of Berlin’s nightlife. He drew inspiration from artists such as ZIP, Ricardo Villalobos and Arpiar who helped him develop his love and passion for music. Romar strives to offer the best music selection by spending long hours digging for vinyls. He is also continually working on his sound quality to produce tracks that differentiate him from the rest. In 2011, he decided to create his own vinyl record label, with his best friend Ravzan, so that they could share their vision of music through this artistic platform. He is also behind ODE and Bleu Ciel, two vinyl record labels launched in 2013.